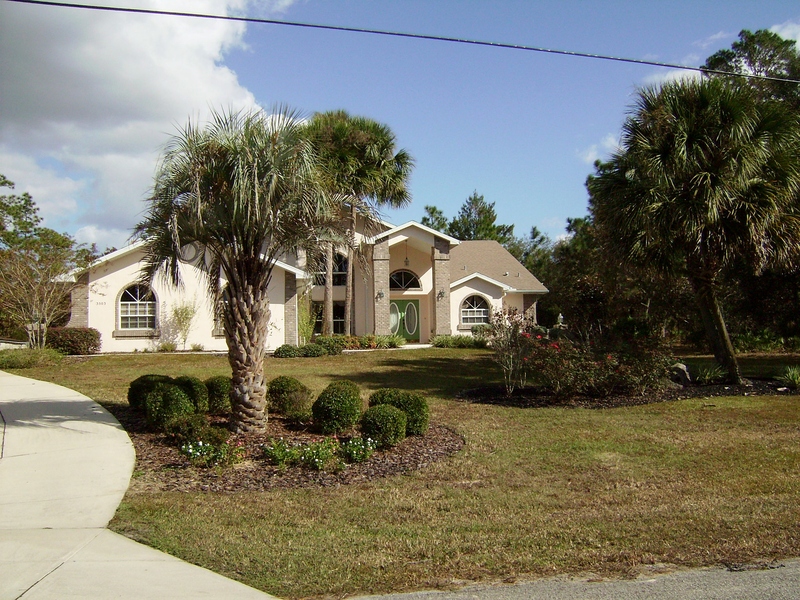 Expansive 4 bedroom, 4 bath pool home. Sparkling swimming pool with spa, fountain and waterfall. 2 Master Suites. Fresh, new carpeting. 3 Car Garage. 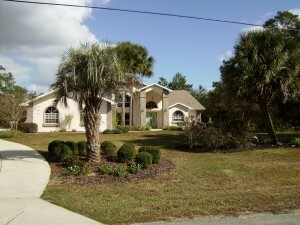 5.63 Acres on Equestrian Riding Trail. Seller providing a one year home warranty for the lucky new buyers of this exquisite house.